The Heilbronn-based die manufacturer Marbach has made a successful start to the new year with its Marbach Academy. In the first quarter of 2019, there were training courses on the subjects of paperboard and cigarette packaging as well as several individual training courses for customers. Marketing Manager Tina Dost: “Our training program has been well received. We are pleased about the widespread interest. Word of the highly practical relevance of our training courses is also spreading abroad. We have already had participants from numerous countries. In addition to Germany, these have included countries such as Sweden, Finland, Pakistan and Lebanon. 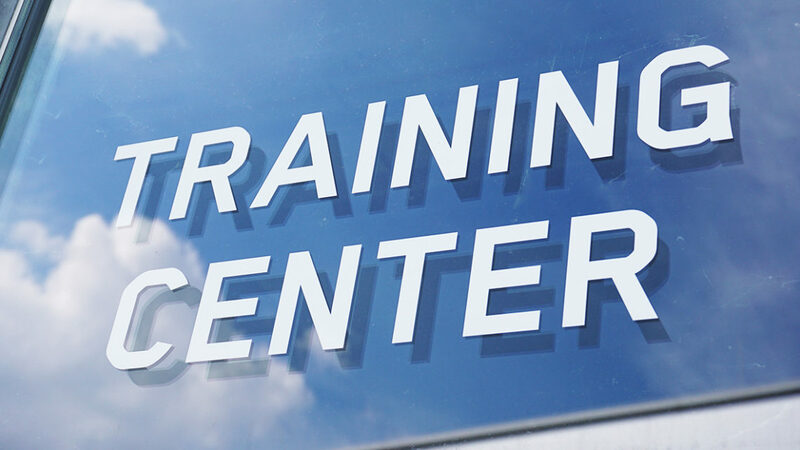 We are looking forward to welcoming many more participants to our training courses this year.” The Marbach Training Center was opened one year ago. Since then, almost 300 people have been trained in topics related to die-cutting.